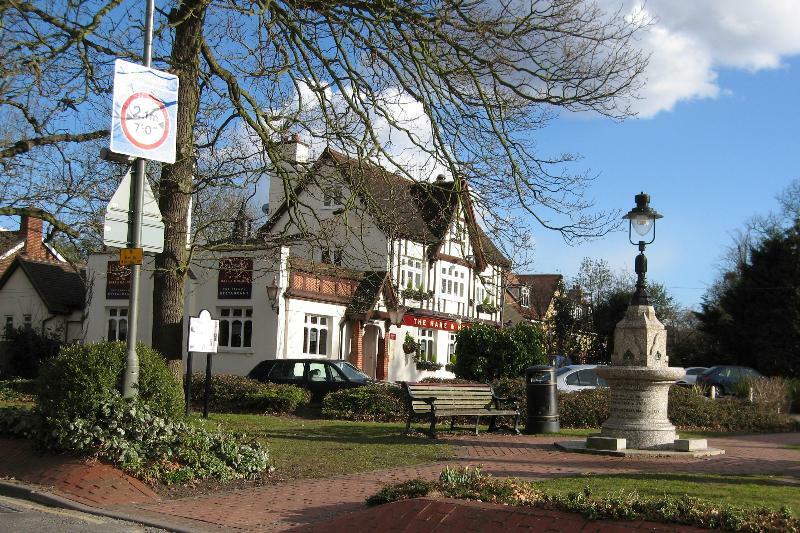 Overlooking the green in the tranquil village of Claygate in Surrey, the Hare & Hounds is a traditional English pub. It's very much the hub of the local community and is in the business of providing genuine, personal hospitality, welcoming travellers with a roaring log fire, locally brewed real ales and fine food. 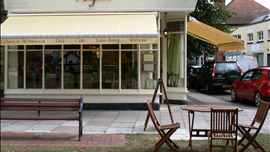 The dining room is laid out with simple wood tables and chairs looking out onto the garden with a play area for the children, it's perfect for al fresco dining. served with garlic flavoured mash potato and mixed peppers or maybe Cumberland Sausages with mash, green peas and a rich onion gravy. Satisfying desserts appear as apple and pear crumble with custard or sticky toffee pudding with vanilla ice cream. 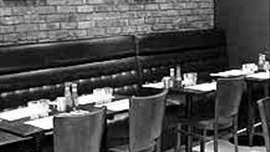 Sunday lunch is a very popular family affair and check out their website for their live music events and special wine dinners. 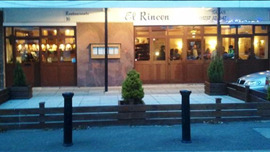 Established in 1992, El Rincon restaurant is a just a stone's throw from the famous Tattenham Corner of Epsom racecourse in sleepy Epsom Downs, and it remains one of the most delightful family-run Spanish restaurants in Surrey.